I was given this eBook in exchange for an honest review from the author. 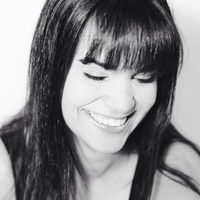 I'd like to than Patricia Vanasse for giving me the chance to read and review your book! Seventeen-year-old Max DuPont is on the verge of becoming a ward of the state and foster kid. Contrary to expectations, Max is not from the "wrong" side of town. He's from a good home in a nice neighborhood, but his mother left after his father lost his job and turned to drink. Max has been struggling to keep his head above water ever since. All he wants is to survive his senior year, play hockey, and move on to college. When his dad lands himself in jail, Max has no choice but to accept an offer to live with his father's do-gooder attorney, Mr. Larssi. The only contingency is that Max must stay far away from Larssi's beautiful teenage daughter Loren. 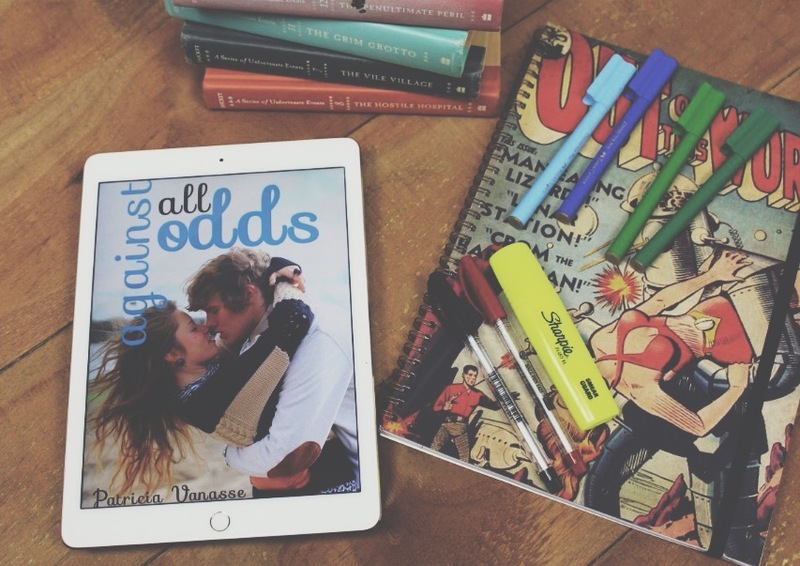 Against All Odds is certainly an emotional roller-coaster and it's definitely one for those of you interested in a good YA romance. Getting to experience both sides of this love story certainly helped me get a better feel for each character and helped me better connect with them and their emotions. While Max struggles with not only his mother walking out on him, he also has his father land himself in a rehab facility, leaving him under the care of an almost complete stranger. Loren deals with her overbearing parents and the loss of her best friend, and as a result, the pair of them end up living under the same roof and let's just say... Sparks fly. I did feel as though some of the story line happened in an incredibly short space of time. However, this meant that I had the chance to understand each character on a deeper level. One thing I struggled with personally was that some of the language used while the teenagers were speaking; It seemed a bit too proper when compared to the situations that Loren and Max got themselves into, and at times it didn't really make sense to me. Against All Odds is set to release September 25th and will be available everywhere: Amazon, Barnes and Noble, indiebound, Google play and local stores in U.S! I will update with links once the book has been released.